The future of smart home entertainment is already here and we’re about to tell you all you need to know about it. The Sengled Pulse Solo is the first of its kind, a LED Bulb with dual JBL speakers. That, however, just barely scratches the surface of what this product can do. 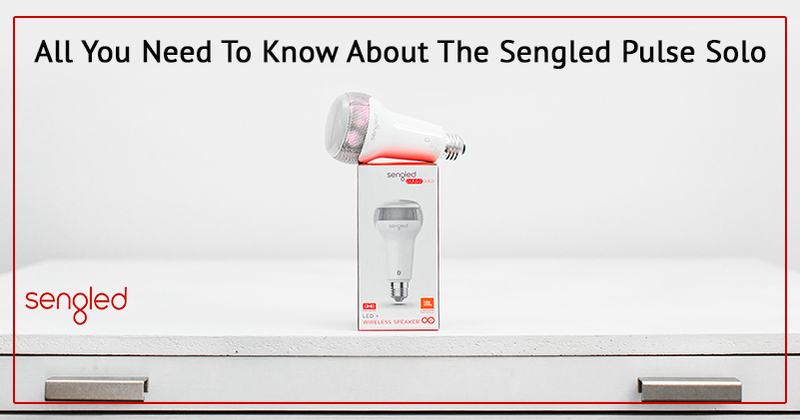 Today you are going to learn all about the Sengled Pulse Solo. What Is The Sengled Pulse Solo? The Sengled Pulse Solo is the first of its kind dual JBL stereo speaker built into a light bulb case. It has all you could want from a room entertainment system with added benefits. 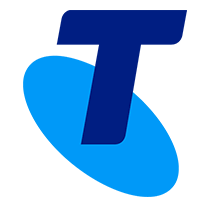 It’s admired for its simplicity in design, high sound quality, and the convenience it affords to everyone.